If there’s one thing I love about London it’s that there is always somewhere awesome to go and eat / drink / hang out. And 26 Grains was one of the latest on my hit-list. Situated just a stones throw from one of my work locations, I made my first visit alone to check out their infamous porridge (it’s somewhere on my IG if you wanna see it!). My second visit was to meet my yoga teacher friend, Adrianna for lunch; this time I got to sample one of their savoury bowls. 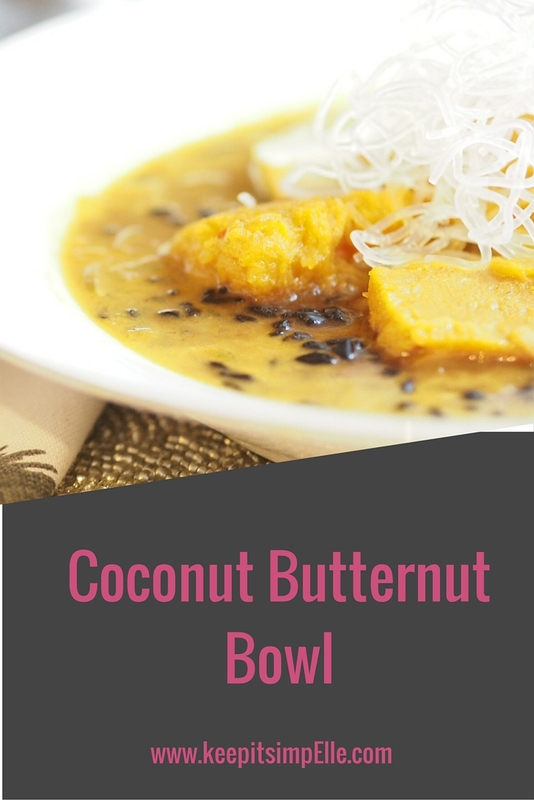 The Coconut Butternut savoury bowl to be exact. Rinse rice in a sieve until water runs clear. Bring rice, a pinch of salt & pepper and 1.75 cups of water to the boil, uncovered over a medium -high heat. Once it boils, cover the pot and reduce the heat to low and then cook until rice is tender. Whilst the rice is cooking, chop the onion and garlic clove. In a large (and deep) pan, heat 2tbsp of oil over a medium-high heat (sesame or coconut are good options). Add the onions and garlic and cook until soft. Add turmeric, curry powder, cumin, ginger, chilli, ground cloves and mustard seeds. Stir well and cook for another couple of minutes. Dissolve the stock cube in 2 cups of boiling water. Add to pan along with coconut milk. Season to taste. Return to the boil, then lower heat and allow it to simmer partially covered for 10 minutes. Have a quick peek to check how your rice is doing. When it is tender, remove from the hob and allow to stand. It should have soaked up all the water that was added. After ten minutes, add the butternut squash to the pan and stir so it is submerged. Recover and allow to simmer until the butternut squash defrosts, softens and cooks. To Serve: spoon the rice into the bottom of a soup / pasta bowl. Spoon some of the liquid around the sides and then top with the butternut squash. You will need a spoon to eat this! I then topped off my bowls with a few sprigs of kelp noodles; mostly for decoration but they’re actually a really healthy, raw food! Add 1/4 wedge of lime with each bowl to be squeezed into the dish before eating! I hope you give this recipe a go; most of all I hope you enjoy it so please let me know how it goes!! We just got a nice layer of snow all over everything around where I'm at, so now's the perfect time to make this! Sweet! We had snow on Saturday morning but it didn't settle! I'm quite grateful as the transport world seems to end whenever snow comes! lol …this dish is indeed very warming and hearty! Perfect for the chilly evenings! Let me know what you think if you try it Matt! This looks lovely and fortunately I have some coconut milk I need to use.